Sunbeam Family Services has promoted quality life for senior adults for more than 40 years. 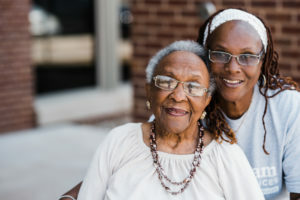 The goal of our senior services program is to encourage independence by helping seniors stay active in their lives, connected to their communities and living in their own homes for as long as possible. 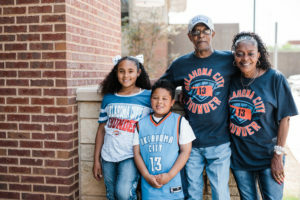 If you would like to know more about our services for seniors, call 405.609.6551.